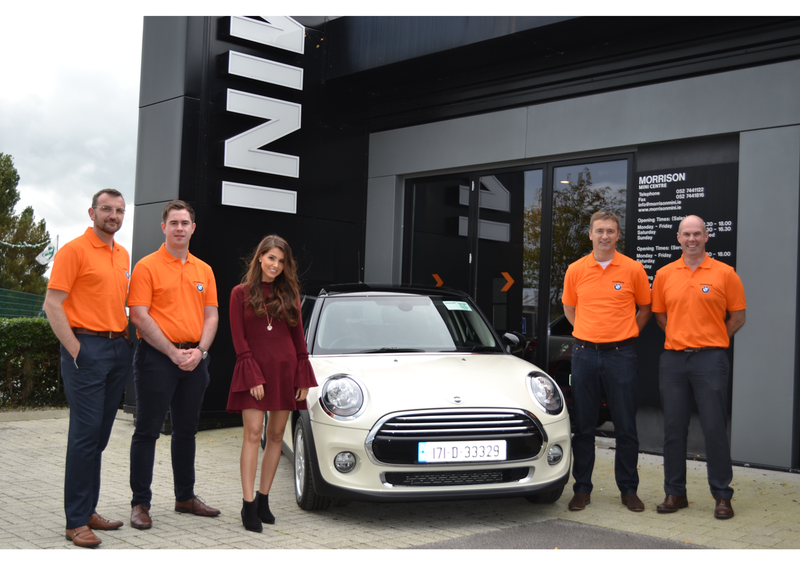 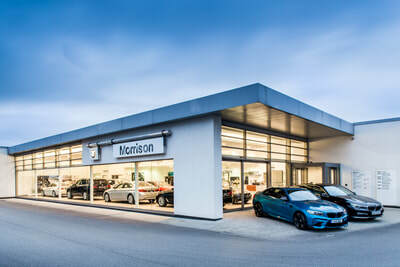 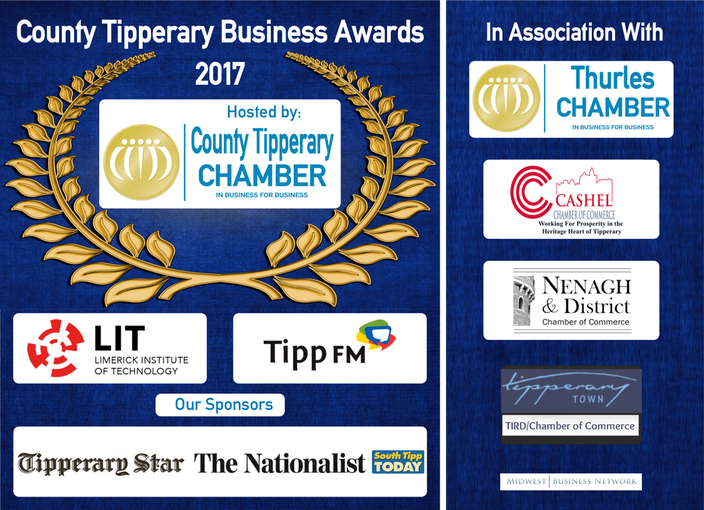 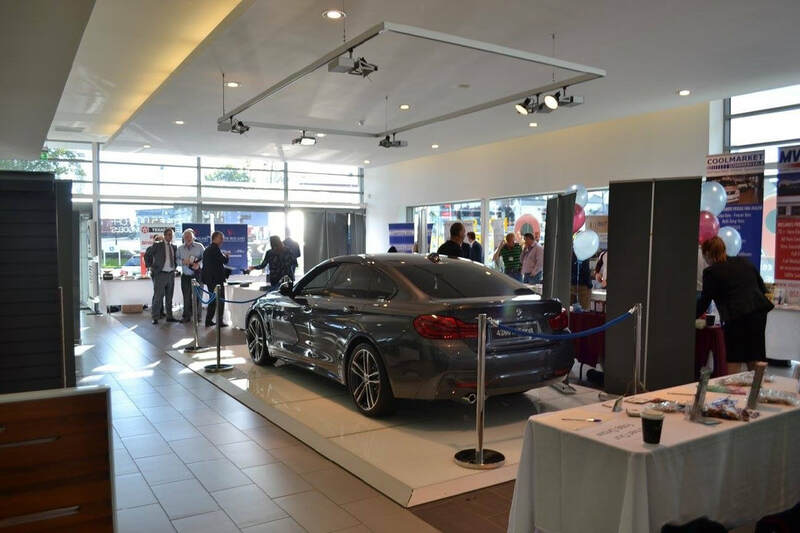 Morrison BMW & MINI Cahir, have been in business in the county since 1983 Founded by John Morrison and now run by Gary Morrison. 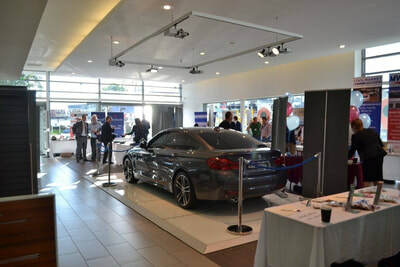 Employing over 30 people in the county with quite a few members of our staff with the company for many years. It is their commitment and experience that have enabled us to deliver the very best in terms of customer service.We would like to thank our loyal customers and can assure that all our customers are valued.